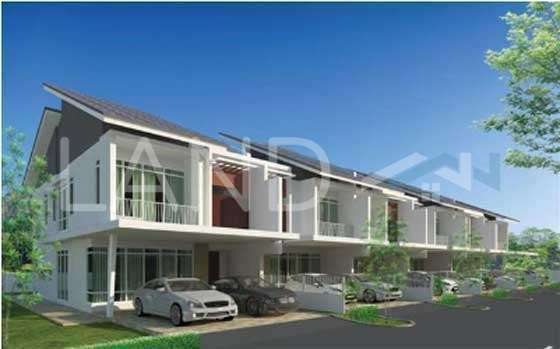 M Residence Brand New Double Storey Terrace For Sale!!! * Selling At Rm 550,000 Only!!! Selling Below Market Price!!! M-Residence @ Rawang By Mah Sing Group. 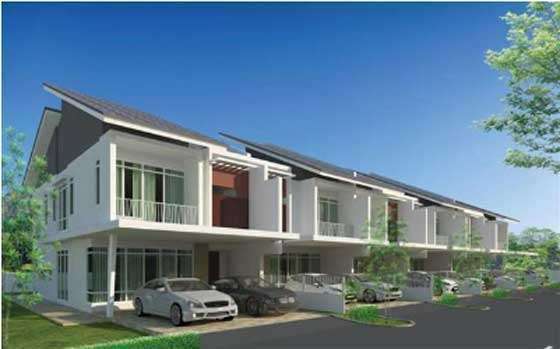 Brand New Exclucive Township in Rawang. Please call Winson Tam @ 0165023162(WhatsApp) to arrange appointment for viewing !